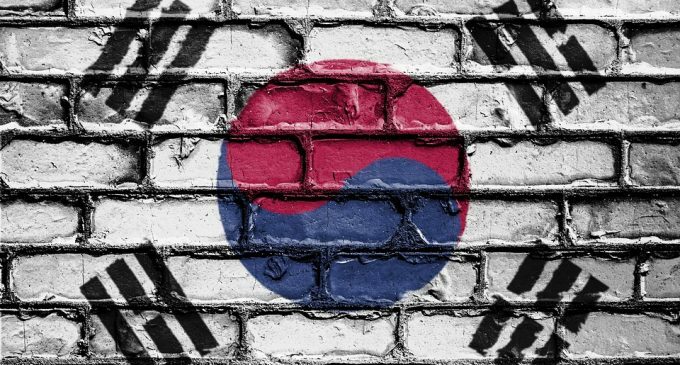 In the last few months, South Korea had been in the spotlight, due to increased procedures that could lead to the implementation of a cryptocurrency regulatory framework. We have talked in a previous article about how the country is expected to speed up regulation, the main reason for that being a long string of exchange hacks that occurred since the beginning of 2017. According to The Korea Times, one of the main publications in South Korea, a series of bills related to cryptocurrencies will be submitted during an extraordinary session which will take place from July 13th to 26th. At the present time, opinions are divided between the most important political parties. Representatives from the ruling Democratic Party of Korea, the main opposition party Liberty Party Korea and the Bareun Mirae Party will support each one’s view and drafts of bills aimed to regulate, cryptocurrency exchanges, initial coin offerings, and other digital assets. We have mentioned that cryptocurrency exchanges could be regulated like commercial banks, but that measure had not been thus far implemented. A debate on the issues of exchanges is already scheduled for July 19th. It will be hosted by Rep. Song Hee-kyung of the Liberty Party Korea and co-hosted by the Korea Internet and Security Agency which had started a series of reviews for the activity of exchanges at the beginning of the month, mainly due to the rising number of hacks. Song Hee-kyung is one of the advocates for strong stricter security requirements, and measures that will prevent money laundering, thefts and privacy for personal data. Due to different views on cryptocurrencies, there are little hopes for actual bills voted and implemented after this extraordinary session. What is really important, though, is that the subject is not into the regulators’ attention and sooner or later we will see a regulatory framework in place. With several exchanges among the biggest in the world, South Korea had been in the center of attention for quite a while. Since some Korean exchanges are among the top exchanges in the world, any decision that comes from the public institutions will have positive or negative effects on the industry. Uncertainty is expected to continue until the actual measures will be voted and put into place. In the meantime, the cryptocurrency prices continue to be under pressure in 2018, will no recovery seen in the horizon.